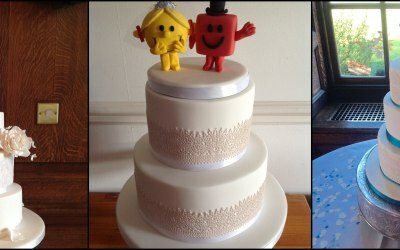 Based near Maidstone, Kent, Iced Images are makers of bespoke wedding cakes and wedding cupcakes. 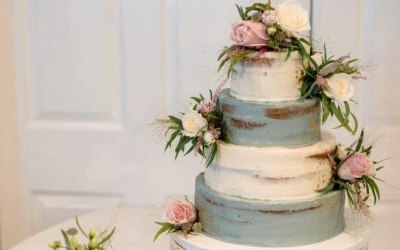 Following a personal consulation with the bride, if the bride wishes, a taste of some of our yummy cake and a cup of tea we work with you to ensure that your ideas are made into the cake of your dreams and to make each cake truly unique for your special day. 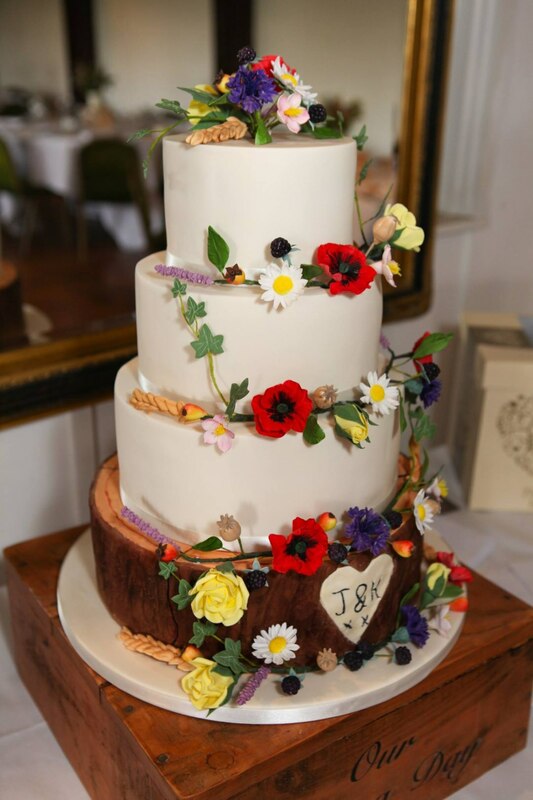 We specialise in all types of handmade botanically correct sugar flowers from full blown vintage style roses to Lilies and all types of Orchid to name but a few. These can be used to decorate your cake, or to decorate a pre purchased cake and make a wonderful keepsake from your special day. 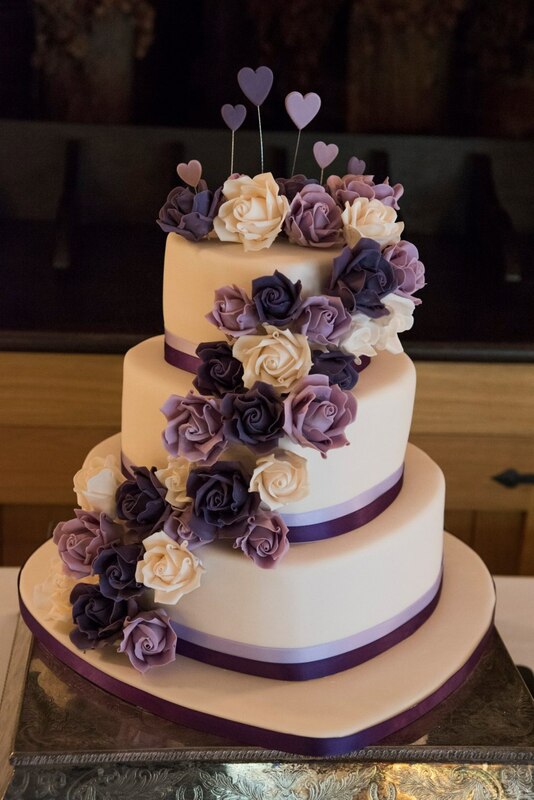 Due to our extensive training and qualifications we are also able to offer traditional royal iced cakes as well as the more modern fondant / regal ice styles and chocolate cakes. 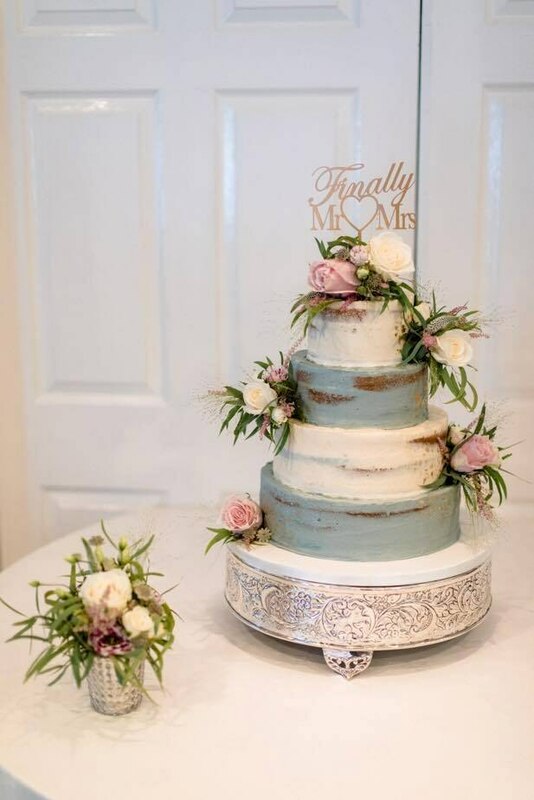 As established professional cake decorators we are able to make your cake as a traditional tiered cake on pillars or separators, a more modern stacked style cake, or on the fashionable chrome stands which come in a variety of shapes such as "s", "c" and swan style. We are also able to hire these stands for you to use with your cake. 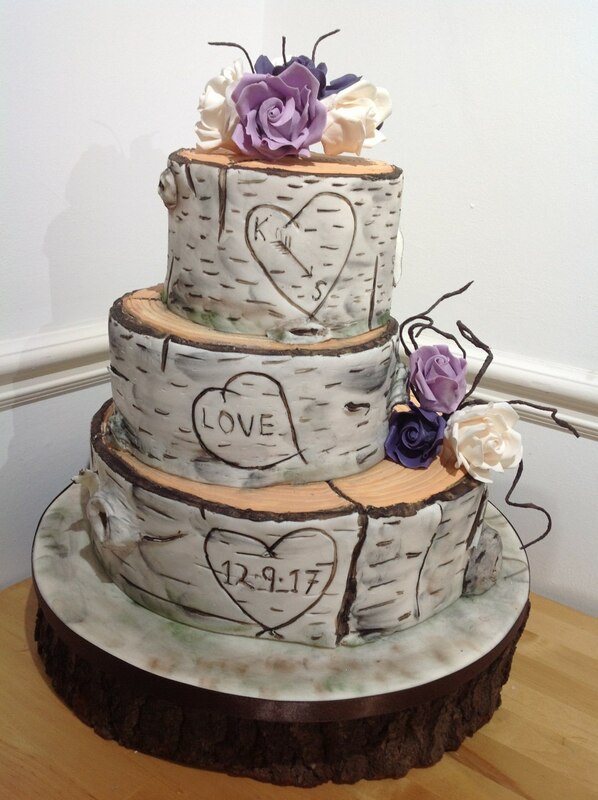 As the makers of your cake we deliver and assemble your wedding cake for you at your venue for free within 10 miles of our studio. 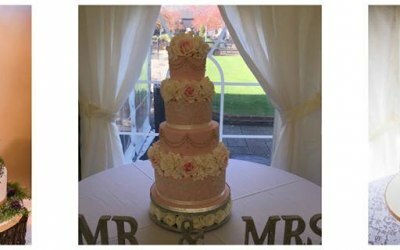 We prefer to deliver and assemble the cake for you ourselves so that we can ensure it is assembled to your exact requirements. 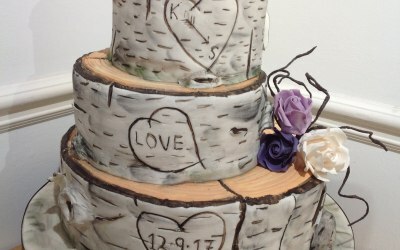 Beyond 10 miles we are very happy to deliver and assemble your cake but a small charge will apply. 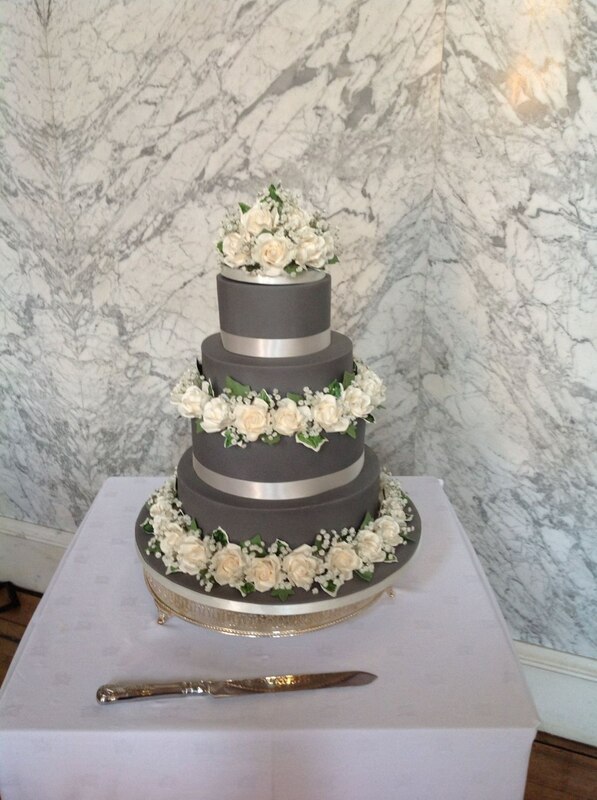 We also offer brides the option to collect their cakes should they wish to do so the day before the wedding. 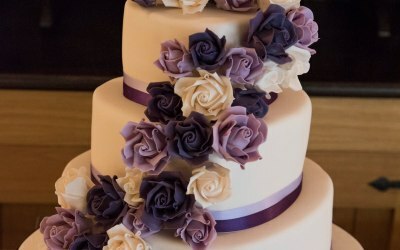 I have 20 years experience in making all types of cakes, and have been qualified to City & Guilds Level 3 since 1997. We hold full public liability insurance and a 5* rating for food hygiene from our local council. 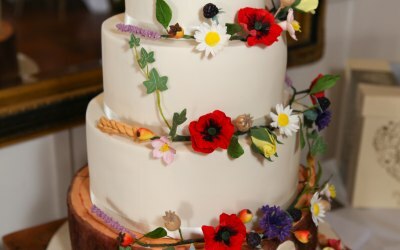 "Where there is a reason for a celebration there is a reason for a cake!" 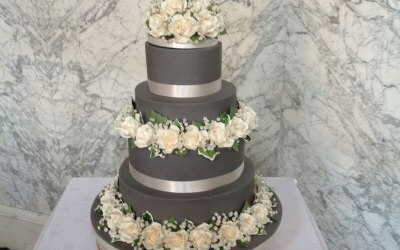 We have 20 years experience in providing all types of cakes for weddings and celebrations of all kinds eg birthday, baptism, retirement, baby showers. 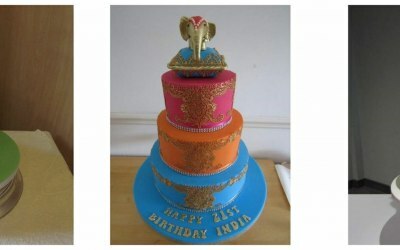 Get quotes from Iced Images Cakes and others within hours.